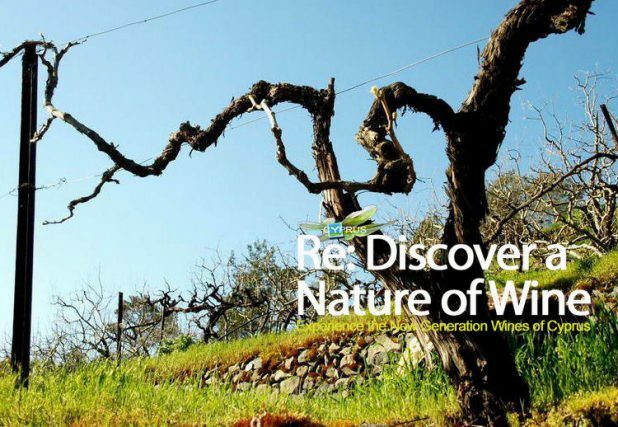 Spring is the season for renewing contact with New Generation Wines of Cyprus. 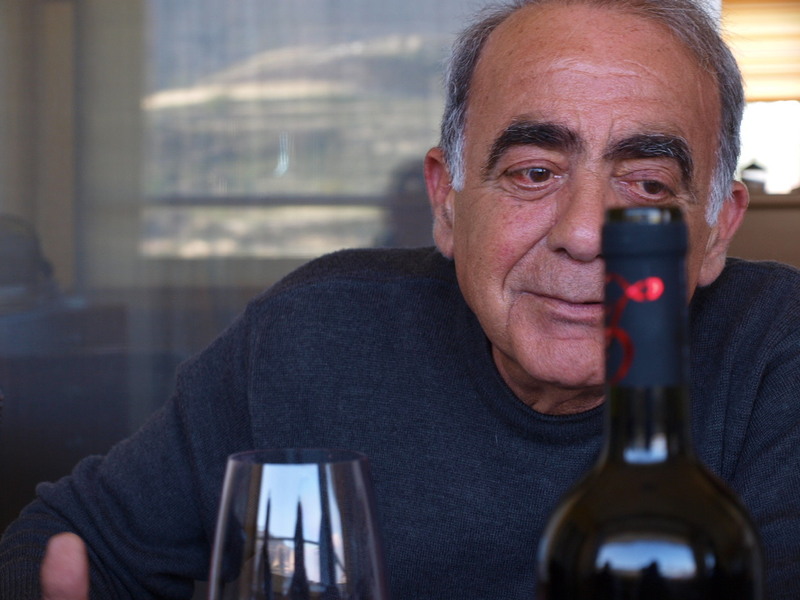 The wine scene in Cyprus has evolved dynamically in recent years and high altitude vines grown in the high-altitude foothills of the Troodos mountains enable winemakers to produce sought out and complex wines, that combine Mediterranean charm, structure and freshness in itself. 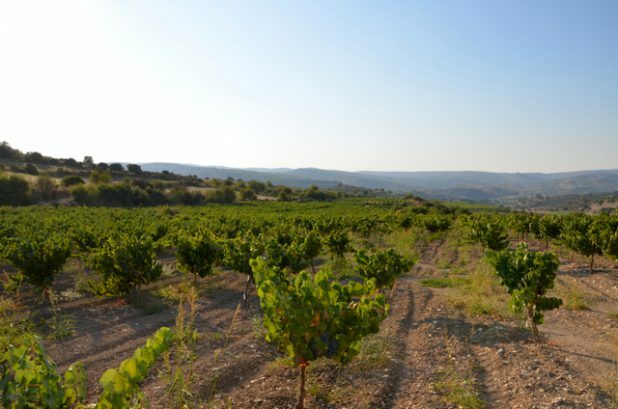 The Zurich event, Zypern: Viel Neues von der Insel, organised jointly with Mettler Vaterlaus, will be a tasting of new vintages made possible by Paphos Wein with the showcase for the long-established varieties like Xynisteri, Maratheftiko or Lefkada as well as from international varieties such as Sauvignon Blanc, Syrah or Cabernet Sauvignon and even the much celebrated revival of Commandaria Sweet Wine. 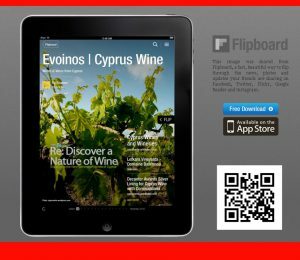 Guests will be able to meet and talk with Winemakers which be on hand in representation of the wineries from Ezousa, Etko, Makkas, Tsiakkas and Zambartas – all in the fore front of winemaking in Cyprus – An excellent opportunity to renew contact. Free tasting for professionals. Admission free. Registration required. 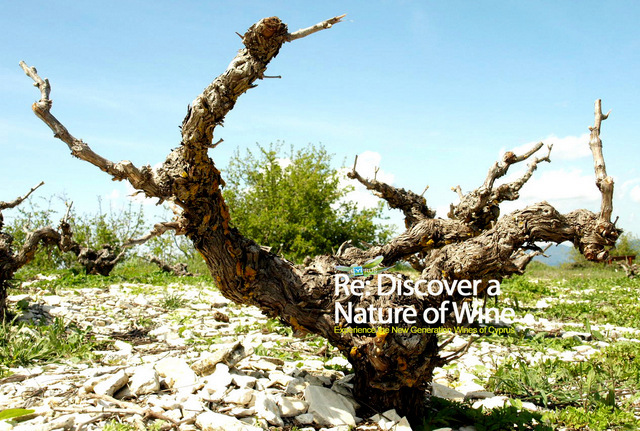 Free tasting for wine lovers. Admission free. Registration required. 3:30 p.m. to 8:00 p.m.